PARCEL DELIVERY GROUND STEP VAN ROUTE TRUCKS. 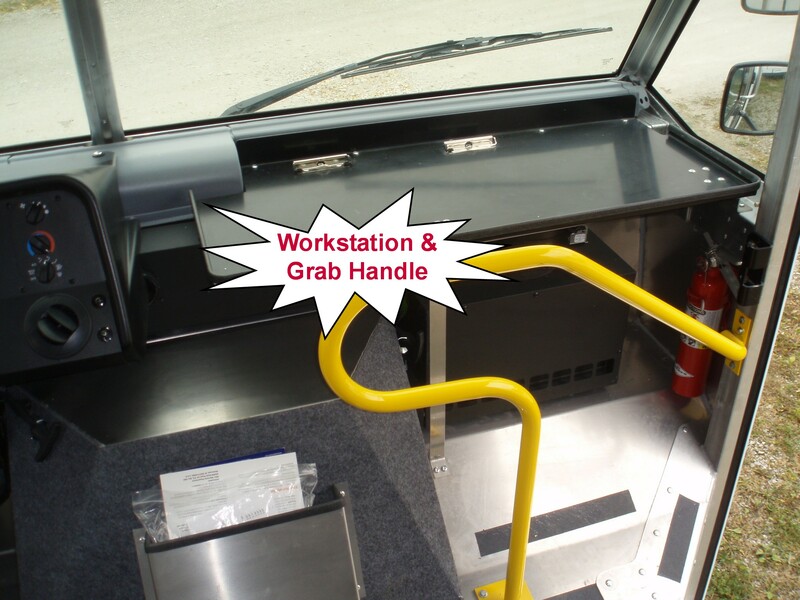 The FORD E-350 & E450, The F59 for the P500’s, P700’s, P900’s, P1000’s & P1100’s for the Ground Step Van Route Trucks. 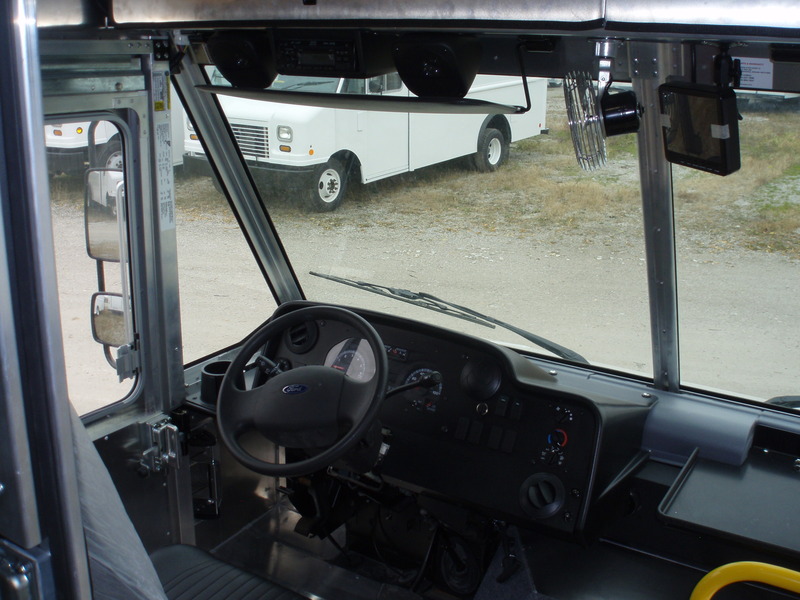 The FORD F-650 Cab/Chassis w/ 26′ Van Body. 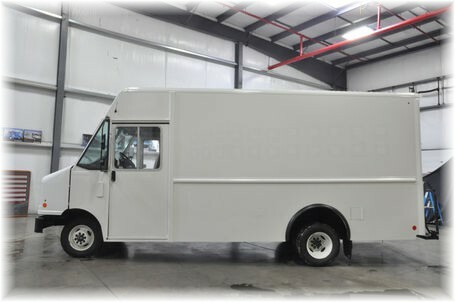 ALL Ground Step Van & Parcel Delivery Route Truck COMES with COMPETITIVE Financing & Leasing. Interest Rates % are Going Up and the time to Buy is NOW!!!!!!!!!! Make: FORD BUILT and READY TO GO!!!!!! 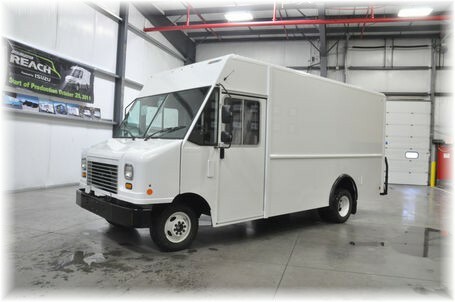 Model: 2019 Ford P1000 E450 18′ Utilimaster Step Van Parcel Delivery Route Truck (6.2Liter Flex Fuel E85 Ethanol Compliant Gasoline Powered) “ISP GROUND SPECIALS“ on 2019 Models ONLY. Price Includes A/C. Looking out for you. 1st Payment in 90 Days. On Approved Credit. Key Locks on all Doors / 2 Fixed Shelves on each Side. Decals are NOT Included in Price Listed. PRICE INCLUDES NEARNESS BACK UP AUDIO ALARM SYSTEM. FORD PROTECT POWERTRAIN WARRANTY 6 Years or 150,000 Miles ($100.00 Deductible) after Base Warranty Expires. 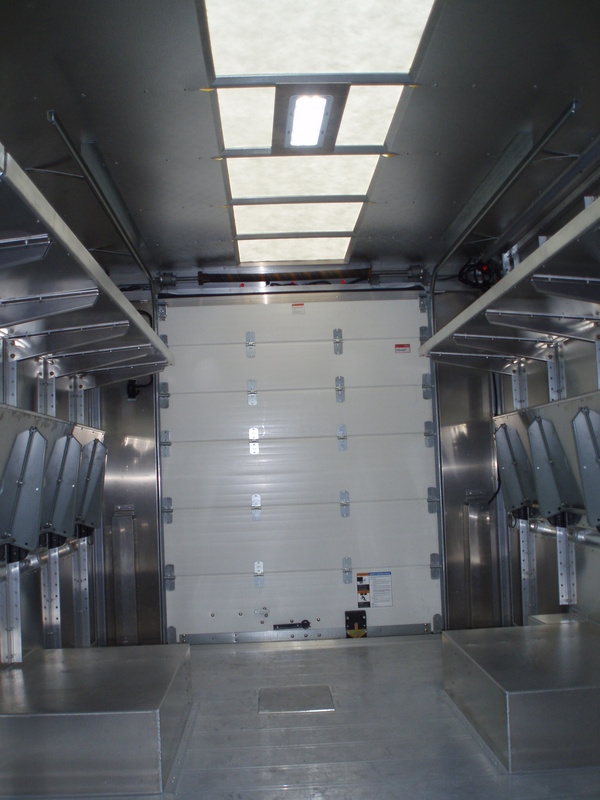 It INCLUDES $60.00 a day Allowance on RENTALS for up to 10 Days per Occurrence. Add $2,695.00. Price Includes Rental Agreement. 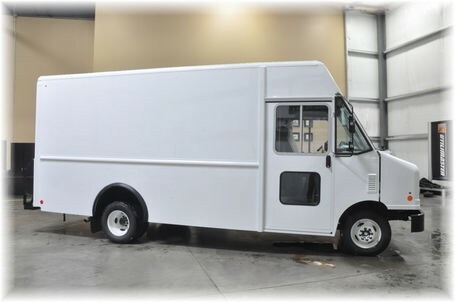 2019 NEW Ford E450 P1000 Package 18′ Utilimaster Body with Prices as LOW as $48,927.00.t (USD) on these 2019 plus Taxes, Tags, Doc Fee and Freight to your Location. This price is if you Qualify in the USA Only and Contains ALL Rebates and Incentives (In Lieu of APR) from FORD (Rebates & Incentives are available to U.S. Contractors Only). Dated 03/10/2019. Prices Good Until 03/31/2019 or Until Gone. VIN# KDC09899, KDC10385, KDC09121, KDC09120 & KDC09119. ADDITIONAL & OPTIONAL FINANCING with PAYMENTS FOR 84 Months & 1st Payment in 90 DAYS. Call for Additional Info & On Approved Credit. Maintenance Leasing Also Available Upon Request. “ISP GROUND SPECIALS” Ground Terms $0 DOWN FINANCING for “March 2019” ON ALL 2019 Ford’s P1000 Models for 84 months with 1st Payment Due in 90 Days at $ To Follow Shortly a Month Looking Out For You plus Freight, ALL State and Local Taxes and DMV Fees & Admin Fees are due at Signing. We Offer Commercial TRAC Leasing. Before you Purchase Check our PRICES OUT. NOTE: We DO NOT Reimburse for RENTALS &/or DOWNTIME. 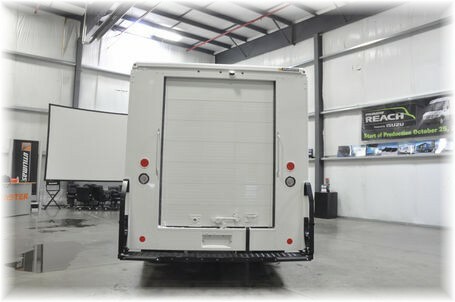 A Front End TIRE ALIGNMENT is DONE Upon Completion of Manufacturing of your truck and Utilimaster HIGHLY RECOMMENDS that you have an additional one done upon the Arrival or No More than 2,500 Miles for Additional Tire Life and Better Tire Wear with the Truck Loaded. 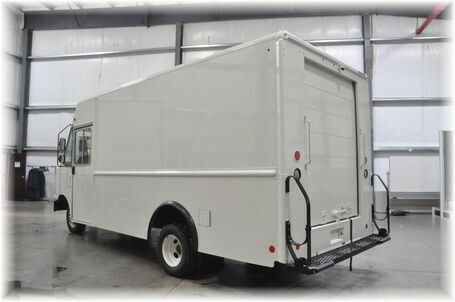 CONTACT INFO – If you don’t see the truck you are looking for then call me John Breen on my Cell Phone 714-337-0664 or Email me at [email protected] for Great Fleet Prices with a “NO HASSLE EXPERIENCE”. (Dated 03/10/2019). I would like to say Thank You to all the Contractors who Purchased Trucks from Eby Ford this year and want to wish everyone a Very Merry Christmas and a Healthy and Safe New Year.